While the Saints did not reach the heights they did this past season as they did in 2006, they still have a solid base for the future, and one player who is expressing his desire to be a part of that future is wide out Marques Colston. The Sun Herald is reporting that Colston is one of a few players who will be a free agent following the 08 season, but that the wide out wants to stay with the team that took a chance on him late in the draft last season. Colston is a large reason why the Saints were able to march to the NFC Title game last year, and keeping him around would be a wise thing for the Siants to do. The Saints already may lose wide receivers David Patten and Devery Henderson, who will both be free agents, so making sure Colston is locked up would be a smart thing to do for now, as well as for the future. 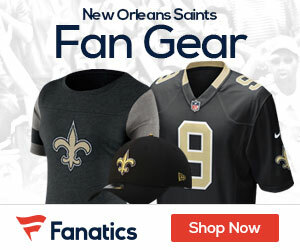 Any updates on Saints signing Colston before the beginning of the season?